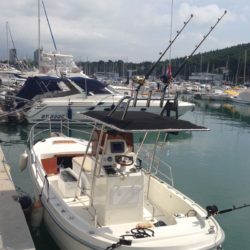 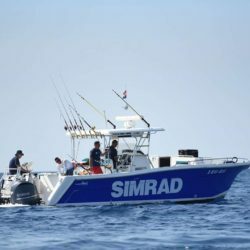 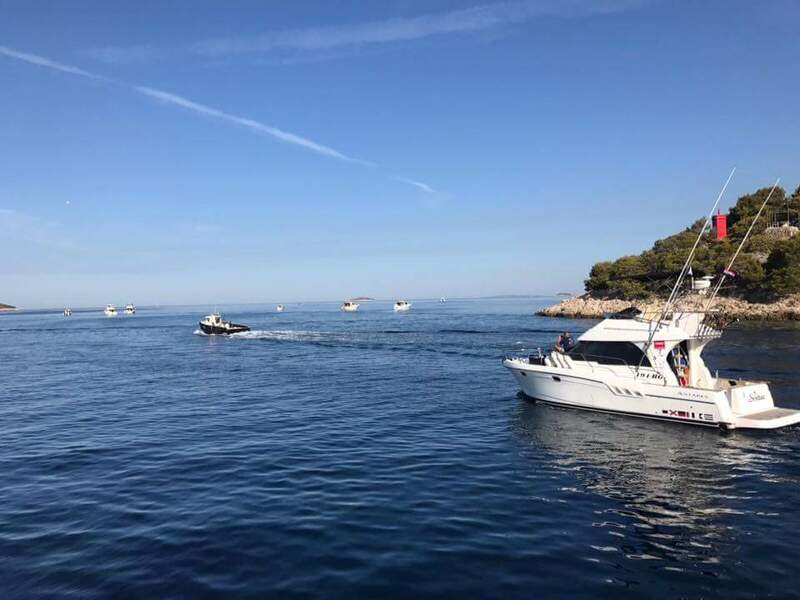 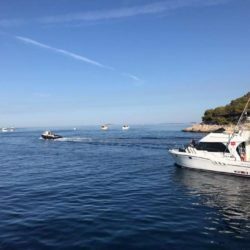 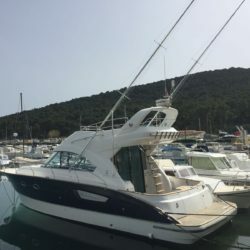 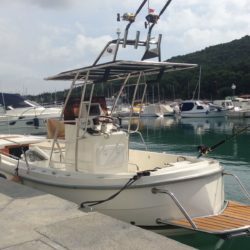 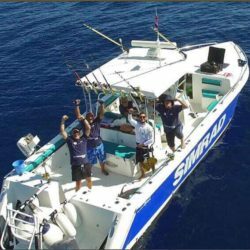 In past few years, Croatia became one of the hottest spots in the world of big game fishing, which is recognized by the most passionate anglers from all around the world. 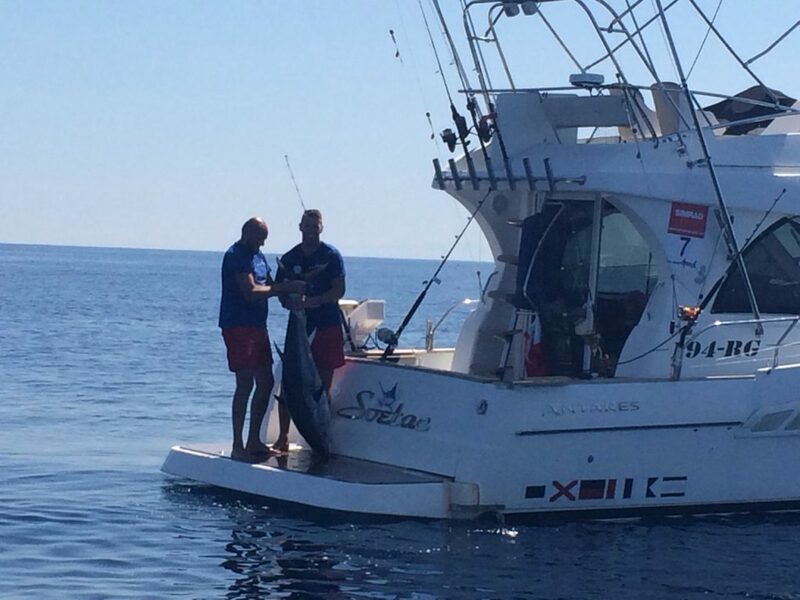 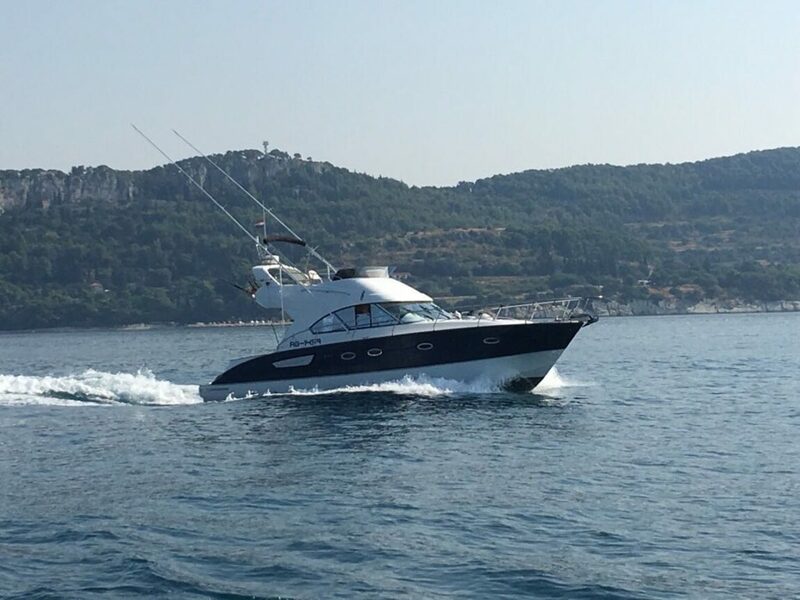 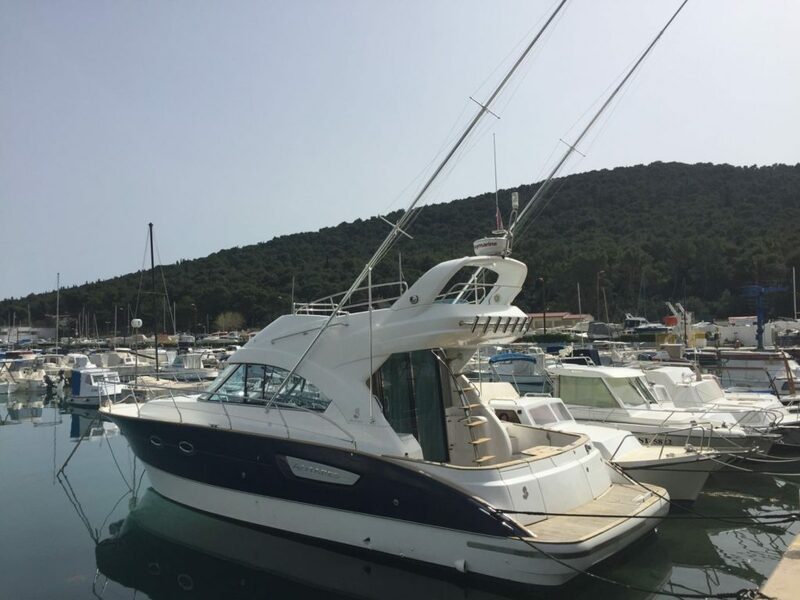 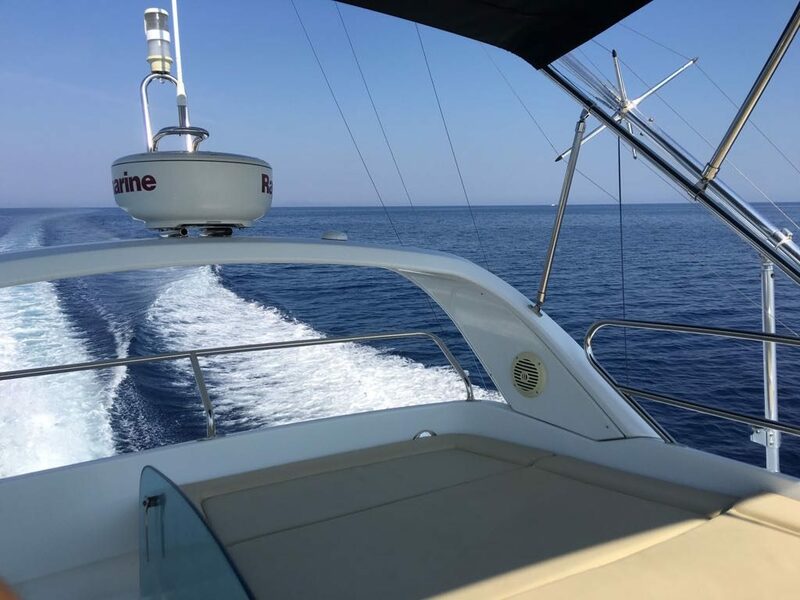 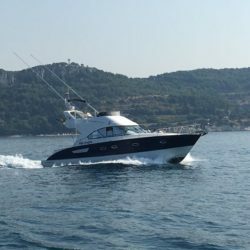 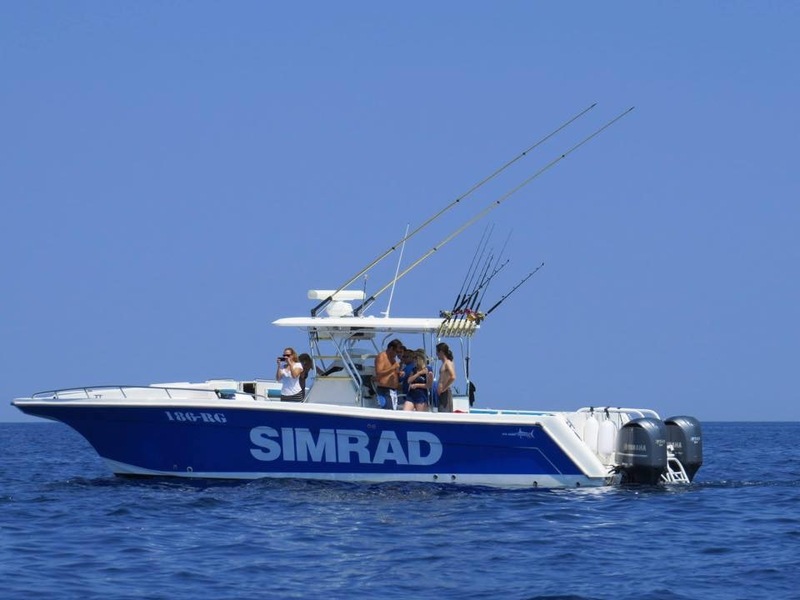 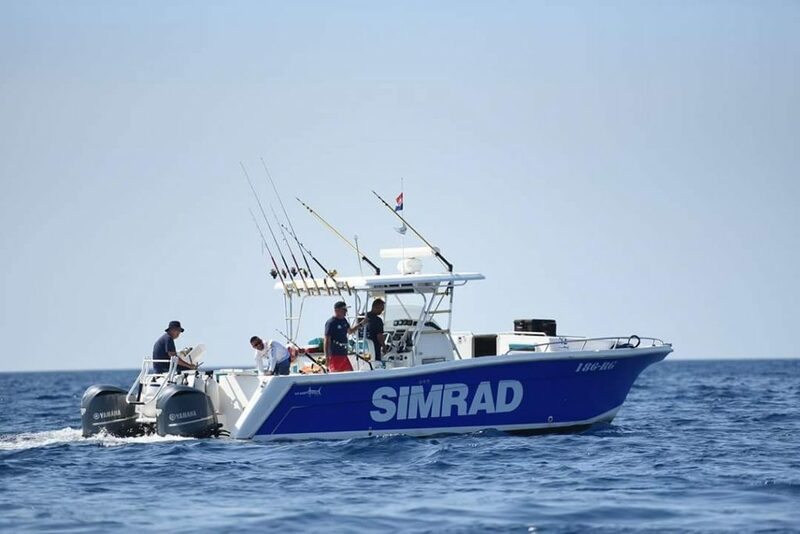 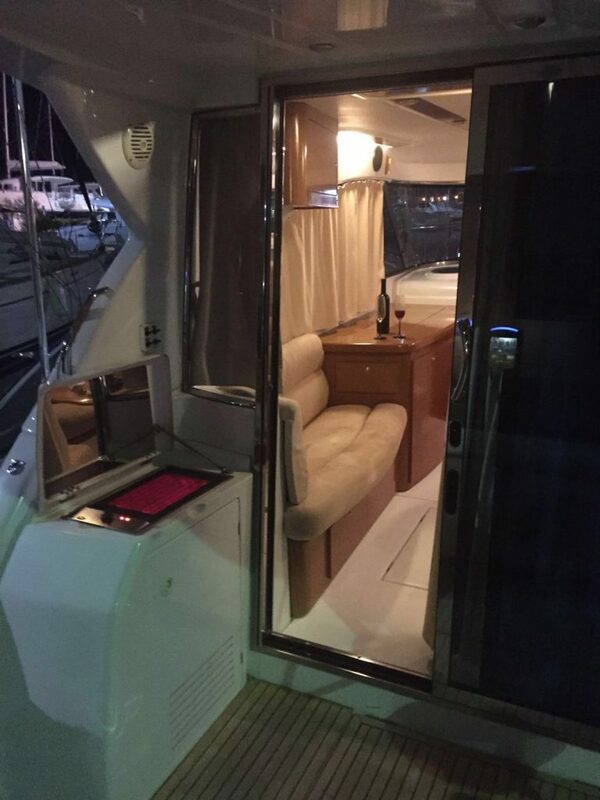 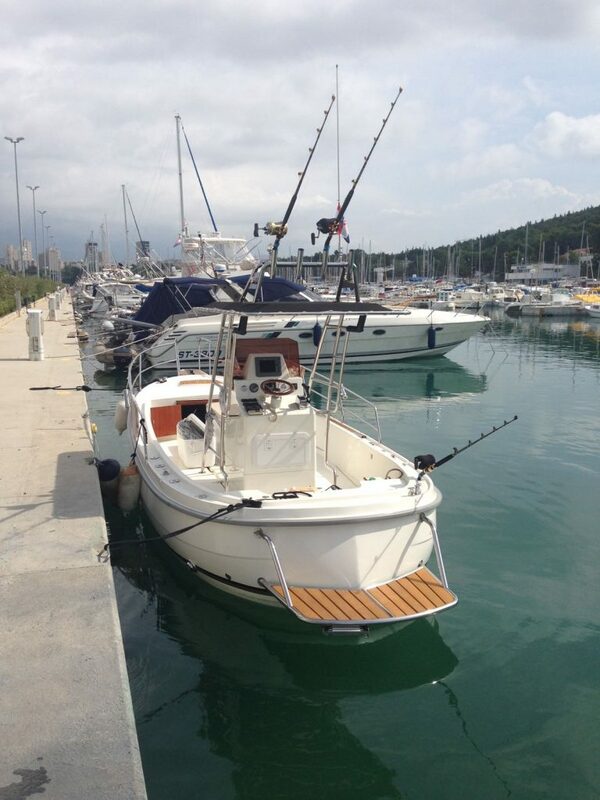 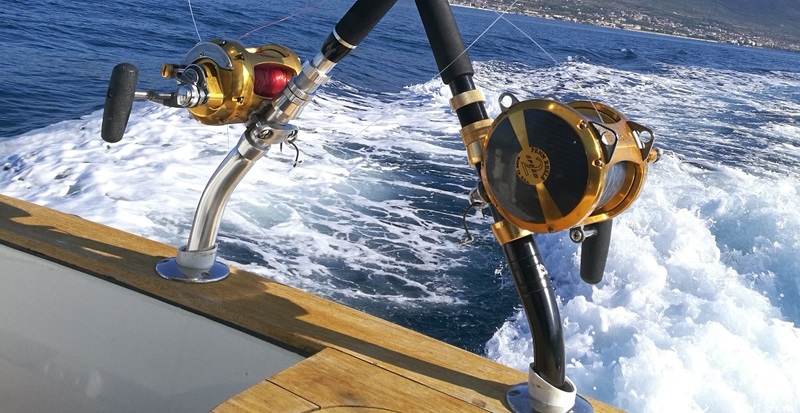 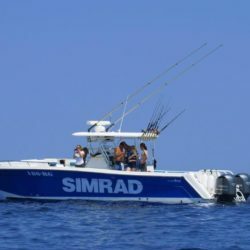 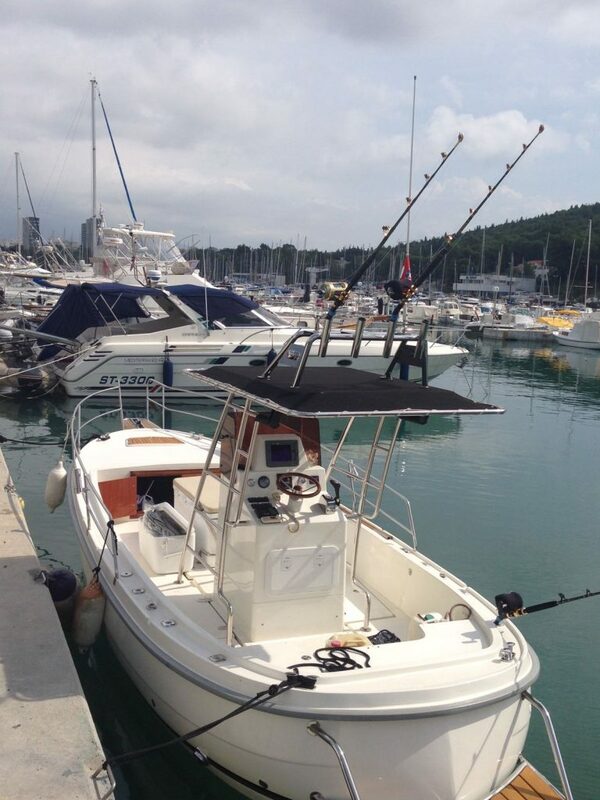 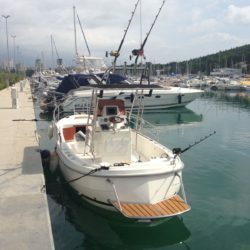 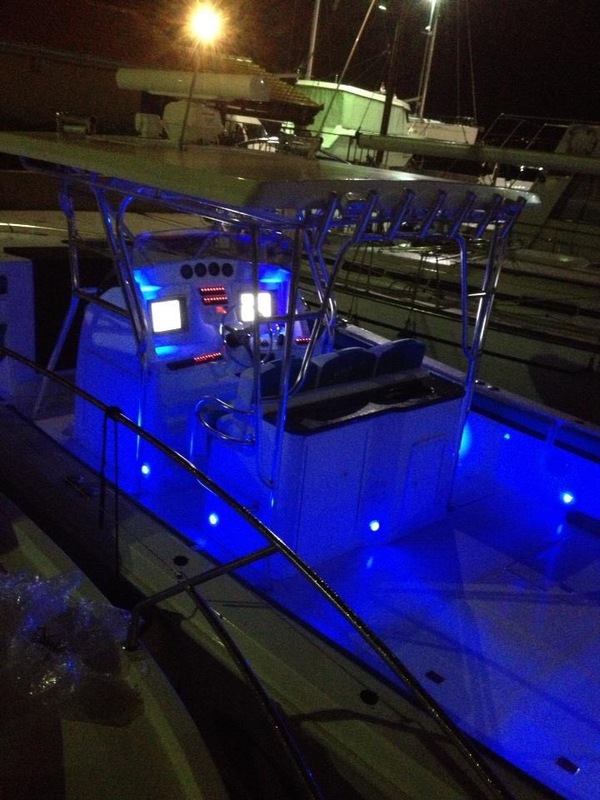 Split Adria extreme fishing team is here to assist you in every step of this unforgettable fishing adventure. 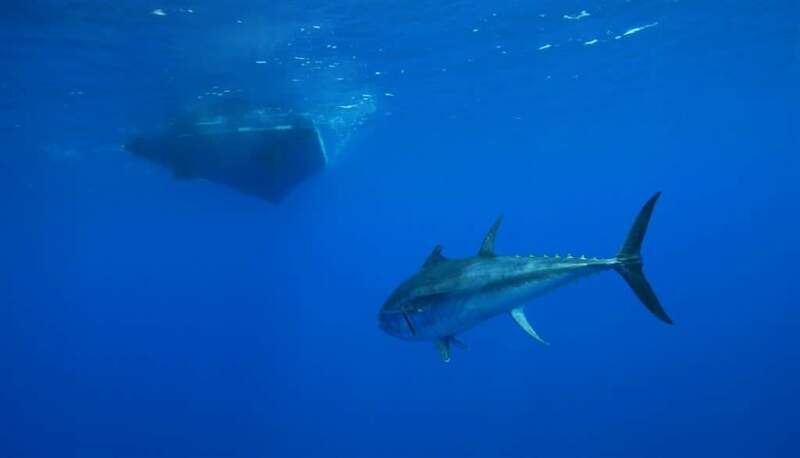 Our main target is always bluefin tuna, but we also aim for other deep sea species, such as swordfish, dorado, amberjack, snapper, grouper etc. 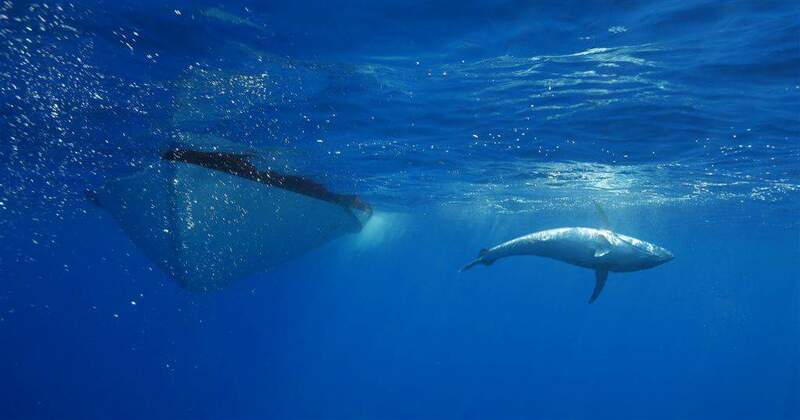 We are always looking for more and never give up. 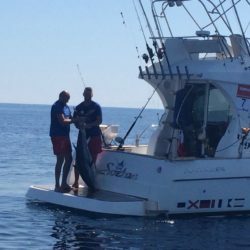 If you are an experienced angler, or just a beginner in fishing, you can be sure that we will always do our best to match your expectations. 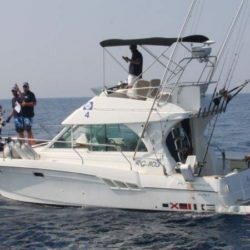 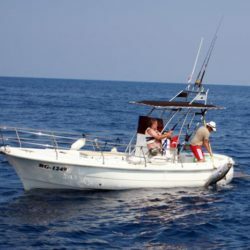 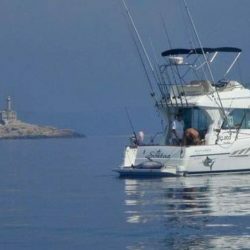 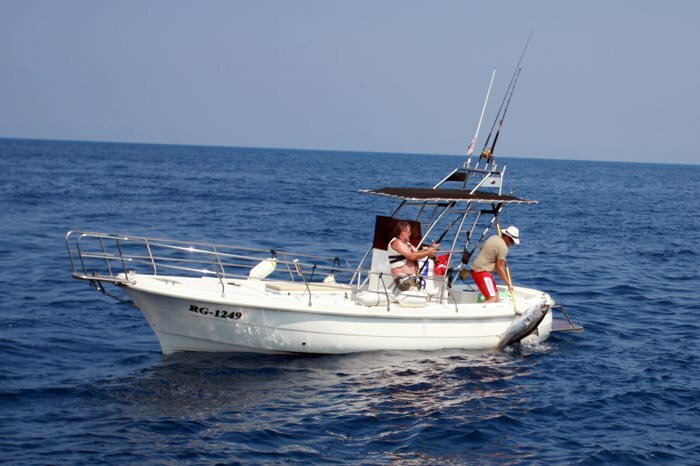 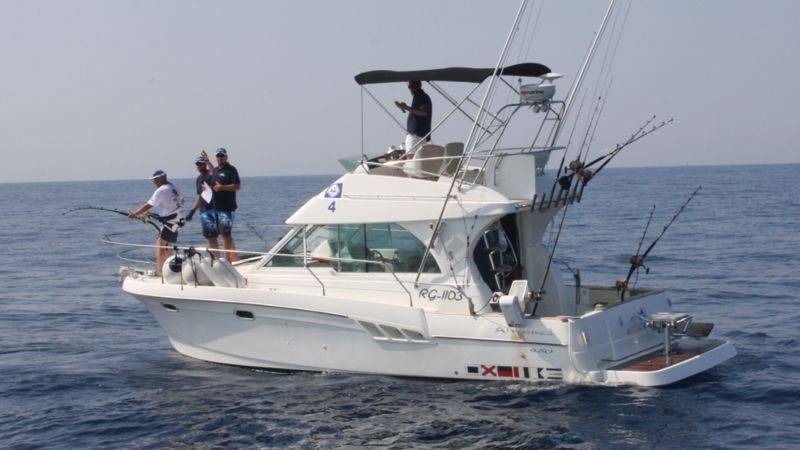 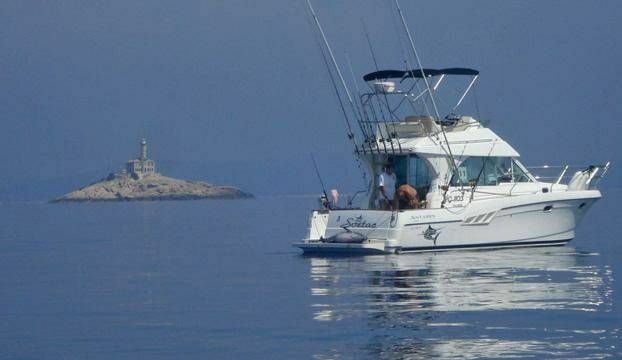 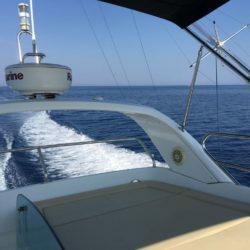 Join us on one of our boats, spend a day at the sea fighting a big fish, feel the strength and beauty of the nature. 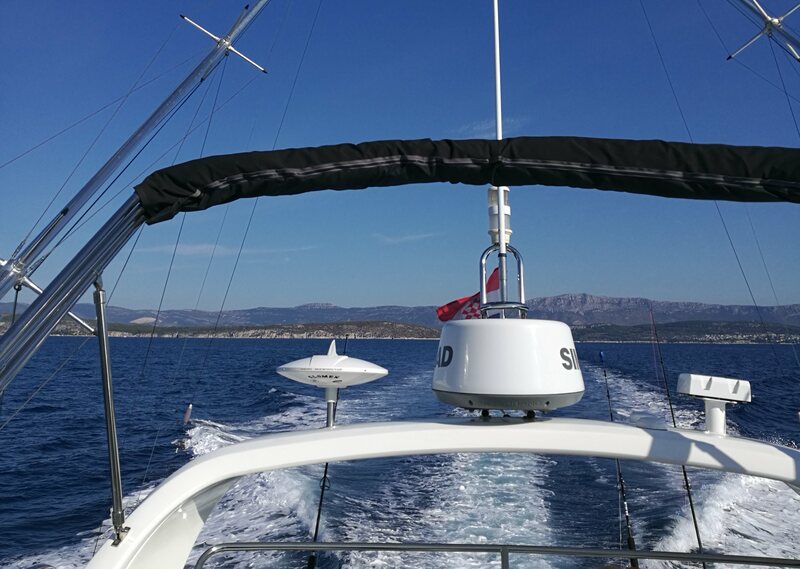 Explore the Adriatic in a completely different way. 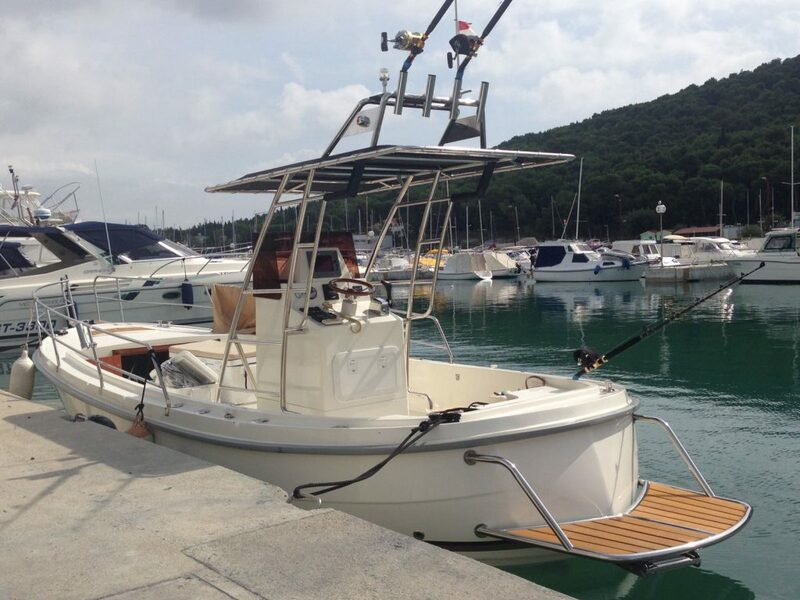 Split Adria extreme fishing team is waiting for you. 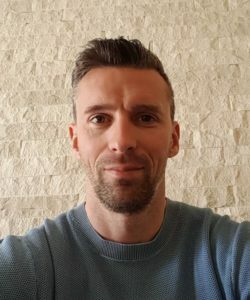 After 15 years of successful football career, Hrvoje Vejic joined the Split Adria team. 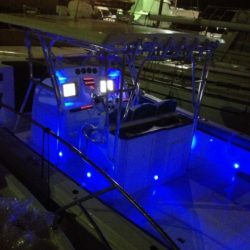 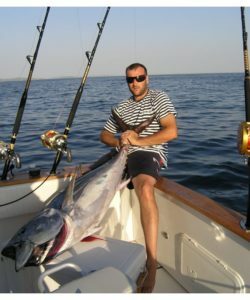 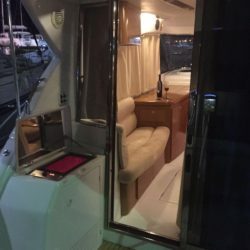 He is in charge of the booking process and marketing, and a crew member or captain during team buildings or fishing trips.